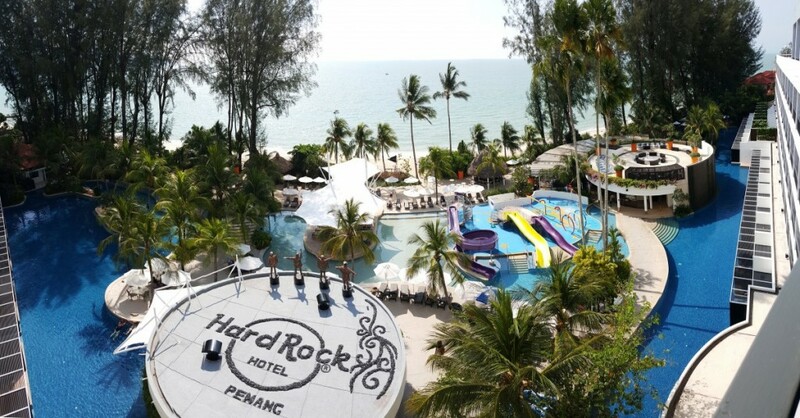 Featuring the largest free-form pool in Northern Malaysia, which is effortlessly integrated into the Hotel’s landscaping. There is always something going on at the poolside where our Rock Agents will keep you entertained or you can simply enjoy the music and drinks served at the swim up bar. It is also fun to try the water slides or reserve a private cabana. Only in-house guests and Stage Pass Members are allowed access to the pool. Please be informed that appropriate swimwear must be worn in our swimming pool at all times for safety and hygiene reasons.